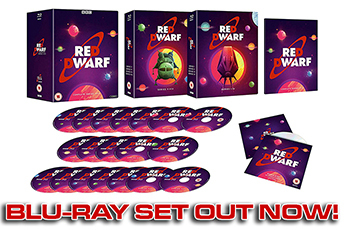 How well do you know your Red Dwarf alumni? 1. 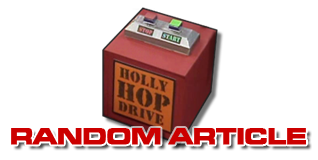 Which of the following guest stars appeared in "Classic" (pre-2005) Doctor Who? 2. Which Doctor Who episode featured both Simon Day ("Holoship") and Yasmin Bannerman ("Back in the Red")? 3. In which series of Red Dwarf did the second incarnation of The Master, Geoffrey Beevers, appear? 4. What job did Jenna Russell, who appeared in Doctor Who's "The Parting of the Ways", have on Red Dwarf? 5. Aside from Mark Williams, which other Red Dwarf guest appeared in the Harry Potter films? 6. Which of the following movies does not feature Captain Hollister himself, Mac McDonald? 7. Which superhero film featured "Stoke Me A Clipper"'s Brian Cox? 8. 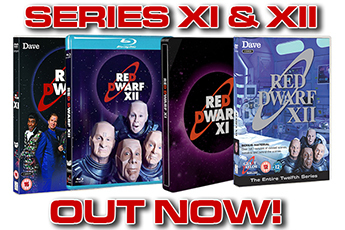 Lock, Stock and Two Smoking Barrels featured Danny John-Jules, Stephen Marcus and which other Red Dwarf actor? 9. Which member of the Absolutely cast did not appear in Red Dwarf? 10. And which Red Dwarf guest did not appear in Rob Grant's sitcom The Strangerers? 11. 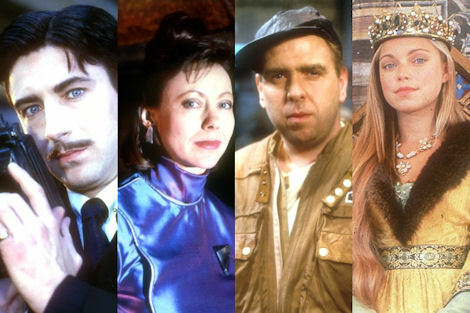 Which of these Red Dwarf guests appeared in all of The Young Ones, Bottom and Filthy Rich & Catflap? 12. The sister of which '90s sitcom actress played Marilyn Monroe in "Better Than Life"? 13. George McIntyre ("The End")? 15. Cop ("Back to Reality")? 16. Lise Yates ("Thanks For The Memory")? 17. Which of these series does not feature an appearance by Tony Hawks? 18. Which Red Dwarf guest is married to Lord Fredrick Windsor? 19. Which TV chef played the GELF chief in "Emohawk: Polymorph II"? 20. Which Series VIII actor appeared in the US TV series Lost?